The runway reconstruction planned for the summer of 2017 at Vilnius Airport will cost nearly €25m to the enterprise. Such an estimate was made taking into account the prices of the necessary technical work under the project and the expenditures of other European airports for such work. The estimated price will not be increased because the open procedure for stage 1 work the value of which totals nearly €1m is already over and the tendering procedures for stage 2 work have already been launched. According to Artūras Stankevičius, Director of Vilnius Airport, a clearly set price will prevent any manipulations that may arise with respect to project implementation costs. 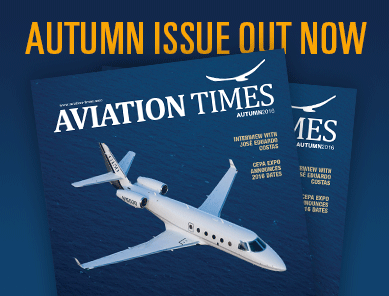 “We thoroughly analysed the prices of technical solutions, the situation on the market concerning similar work and the price paid for reconstruction by other airports. Thus, we are sure about the price. It will enable a further effective organisation of procurement procedures with a focus on quality parameters. And, most importantly, it will facilitate the accomplishment of the work in a timely and quality manner,” Mr. Stankevičius said. Stage 1 reconstruction work will begin in a few weeks – Elektros darbai and Fegda will carry out the contract work of reconstructing the runway signal lighting system and primary circuits. Its value is nearly €1m. It is expected to complete the work in nine months. The principal reconstruction work will take place next year, from 14 July until 17 August 11.59 p.m., i.e. on 18 July the runway will already be in operation. Flights will not be operated for the period of reconstruction. The value of this work is €24m. The open procedure to select the contractor for the major work has already been launched. A runway is one of the key elements in airport infrastructure. Its good condition is a prerequisite for flight and passenger safety. 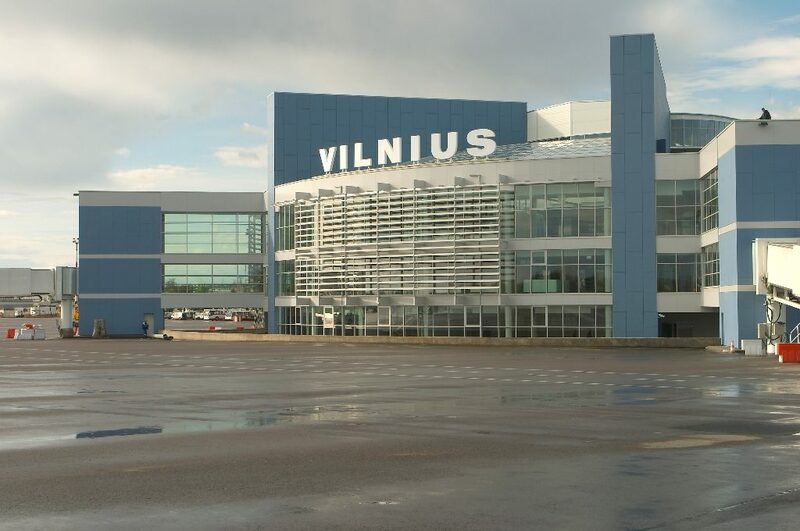 Share the post "Vilnius Airport Runway Reconstruction To Cost Nearly €25 Million"